Batteries based on water that can store the electricity that we generate from solar technology? It can now be done. Researchers at Ohio State University have designed a device with an aqueous flow battery that is based on water as opposed to the standard lithium design of your average rechargeable batteries. It is the first aqueous flow battery to work with a solar cell and it is 20 percent more efficient than the lithium design. The device is both a solar cell and battery, combining aspects of solar technology that are usually separate units. 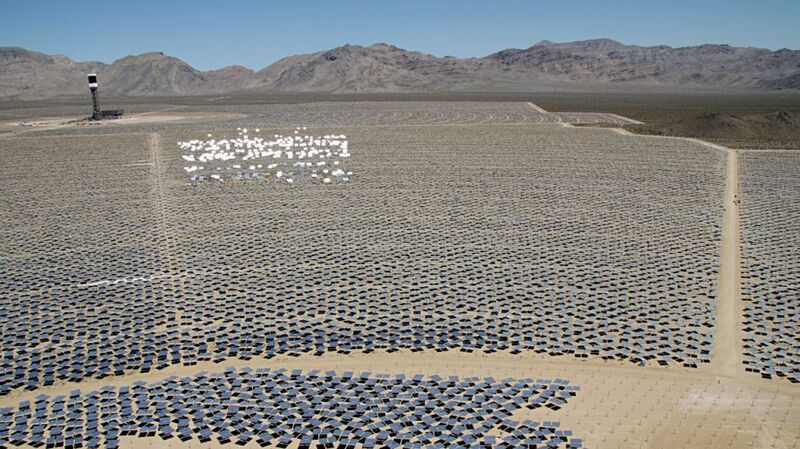 This milestone works toward better generating and storing electricity from the sun. Photovoltaic (PV) cells convert sunlight directly into electricity. Light particles, photons, are absorbed by semiconducting materials, typically silicon or a silicon alloy, in panels. The photons excite the electrons of the semiconductor and the result is electricity. 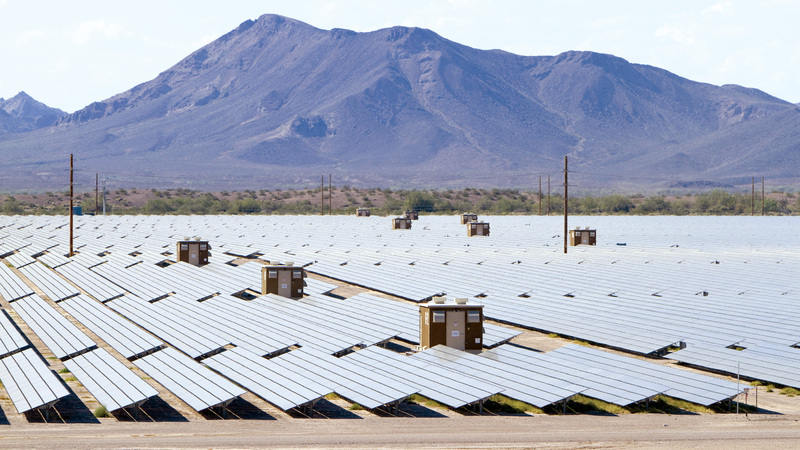 The largest PV cell plant is Agua Caliente in Arizona. Thermal solar technology collects and concentrates sunlight to heat a solution to incredibly high temperatures. That heat is then used to produce steam which is put through and harnessed by a turbine. This energy can then be generated as electricity. The world’s largest thermal solar power plant is BrightSource’s Ivanpah Solar Electric Generating System in the Mojave Desert of California. When it comes to storing electricity, however, we still use conventional ways that this new aqueous flow technology is poised to greatly improve.